Ambitious, gigantic and under international scrutiny, India has a plan: to become an economic giant among nations. But the instrument of progress is impatient and greedy, and ignores the destructive consequences it delivers upon the poor. Those hoping to find themselves surrounded by the best and the brightest on a kitsch Bollywoodian dancefloor are quickly disillusioned. 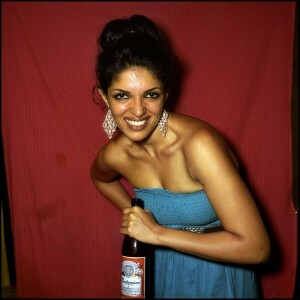 Bombay revellers are the same as those found in Moscow or Shanghai: globalized.